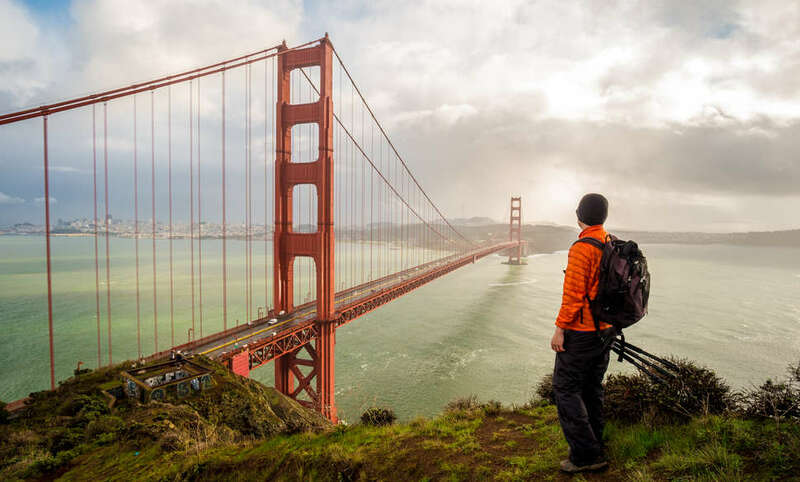 Criss-crossing the country all summer is one of those bucket list trips lots of people dream of doing, but few can actually afford when you add up the costs of trains, planes, meals, and hotels. But what if someone else could foot the bill for your adventure and even pay you to go on it? While that sounds too good to be true, it’s not: Days Inn is on the hunt for someone to travel the United States this summer, and not only will they cover all your travel expenses, they’ll also pay you $10,000. No, really. The ubiquitous hotel chain announced the job opening on Monday. 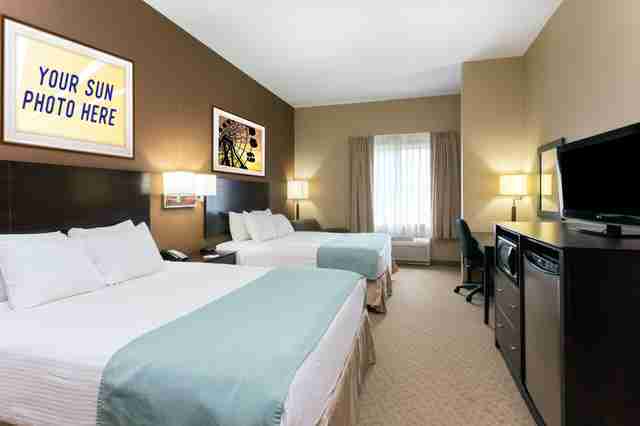 In a nod to its sun-drenched logo and as part of an initiative to install new art in its nearly 1,500 hotels, Days Inn is looking to hire a summer "sun-tern," who'll be given the oh-so-arduous task of traveling all over the country snapping sunshine-inspired photos to be featured in its hotel rooms. The lucky soul will get to jet to various cities for a full month between July and August, crashing at Days Inns and partaking in all sorts of adventures along the way. Just a sampling of the sort of activities that'll be involved: a hot air balloon ride, zip-lining, sunrise yoga in San Diego, and a sunset sail in Miami. Oh, and for all their hard work they'll get to pocket ten large at the end. There are certainly worse ways to spend a month. It's worth noting that you can't just screw around for a month on Days Inn's dime without doing what's expected of you. Specifically, you'll need to be shooting as many quality sun-inspired photos as your camera roll will hold. The shots they like best will end up plastered across the brand's website, social media channels, and even some of its locations walls. If you want to throw your name in the mix for a chance to get hired, you'll want to visit the application page and submit your best original outdoor photo along with a 100 word description why you're the "brightest person for the job" before the May 20 deadline. You also need to be 21 years old or older to qualify, and free to travel during the months of July and August. The gig my not beat getting paid $4,500 a month to travel across the world, but it sure beats a summer internship spent fetching coffees.